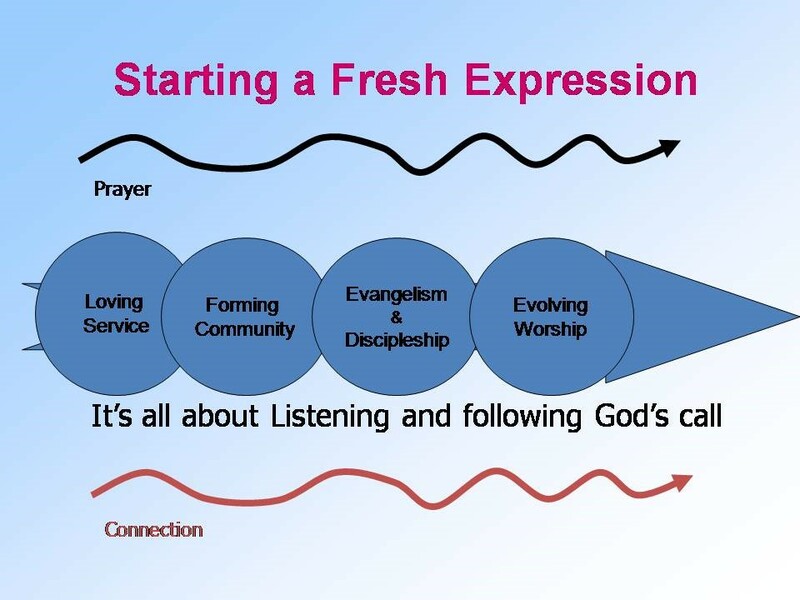 Fresh expressions listen to those outside the church and enter their culture to help them meet and follow Jesus in an environment that is comfortable and relevant to them. Most Anglican fresh expressions of church are part of parish ministry and accountable to local clergy. Who are fresh expressions for? Fresh expressions are for people who are interested in following Jesus but who are not able to come to a traditional service for a variety of reasons. Listening to God and the people you want to serve to better understand the context in which the new church is to grow. Get to know people in your community better by serving them. Ensure people from the community can join in with serving and belong. Be clear you are forming a community of people who want to follow Christ and build in suitable opportunities for this. Worship patterns are created (and experimented on) which reflect the needs of the new emerging fresh expression of church. Contact the fresh expressions enabler (see below). Contact the Messy Church co-ordinator from our Children, Young People & Families Team. Saturday Gathering in Halifax, a Fresh Expression of Church grown from a food bank. Fun-Key Church in Richmond is a congregation established with the needs of young families in mind. Visit its website here. Lighthouse at St George’s Crypt in Leeds, a congregation emerging for homeless and vulnerable people. Read more here. Across in the Wood is emerging in Grinton, Swaledale. The Church discovered that locals connected well with looking after the environment around the church building. Watch this video to find out more. Sorted youth fresh expression of church, Bradford. You can read their story here. Pioneering in the Anglican Church is when people see and creatively respond to the Holy Spirit’s initiatives with those outside the church; gathering others around them as they seek to establish new contextual Christian communities. People engaged in this work are called pioneers. We have a mixture of ordained and lay pioneers in the diocese and more work is being done to encourage this ministry. For national information please click here. For information about ordained pioneer ministry in the diocese go to the vocations page. Pioneers come in many guises. Some are ordained. Plenty are not! Here are some in our diocese to encourage you. They all share a longing to reach people beyond church and are happy to try out new ways of doing this. They will all probably have stories of “failures” as well as successes because they discern God’s will partly through trial and error! The Church Missionary Society describes pioneers as “dreamers who do”. 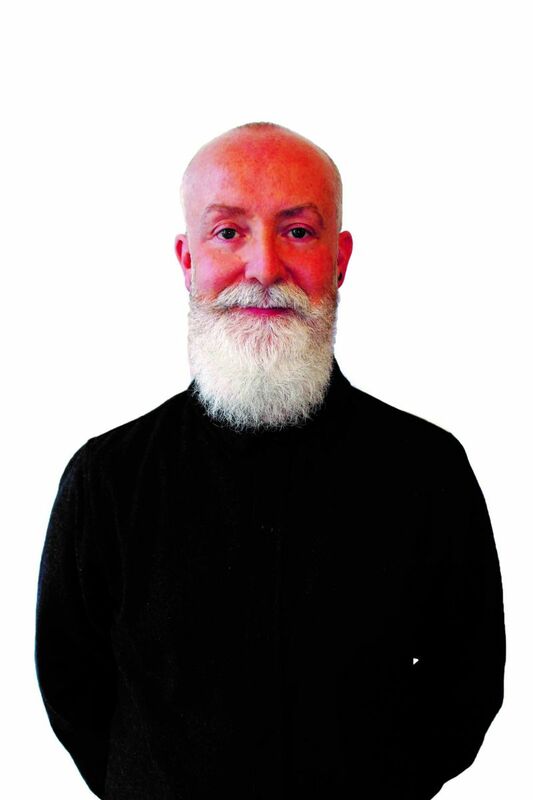 Chris Butler is currently leader of a fresh expressions church called Saturday Gathering West. "We hold our service every Saturday evening in the back room of St Hilda’s Church in Halifax. We look at different themes but our main focus is on Jesus as we want more and more people to have a personal relationship with him. We start the evening with prayer then move into up beat worship, we have a talk and prayer time then some reflective worship. Afterwards we have a meal and some great fellowship sharing our experiences of our faith." 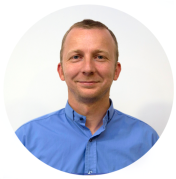 He joined the Mission Shaped Learning Community in 2016. 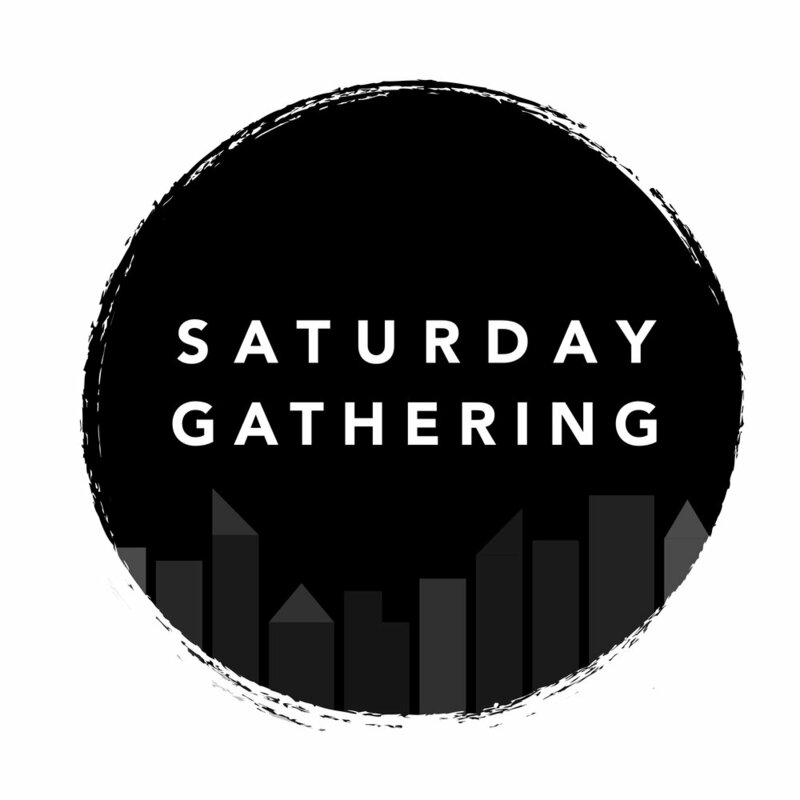 Linda Maslen is co-leader of the Saturday Gathering - three fresh expressions of church which developed out of the local food bank. Linda began the Saturday Gatherings whilst still working in the corporate world and most of the leadership remains lay led. 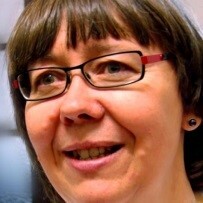 Linda is now a third year curate to St Mark's and St Augustine's in Halifax. 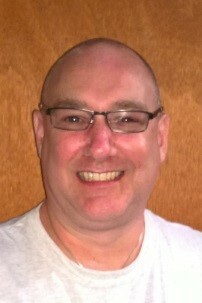 Robb Sutherland is the vicar of Mixenden and Illingworth, an estate in North Halifax. With his wife Ruth they were instrumental in setting up The Rock Mass as a regular fresh expression of church and playing in the band Metanoia. They then developed the communion meal as a way of engaging people with discipleship. 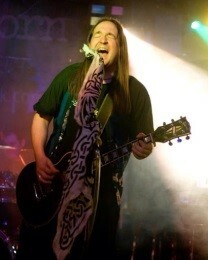 He is passionate about people of all ages worshipping in the same place and time. 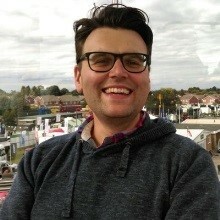 Ben Askew is pioneer minister of Kairos Church, a network of Mission Shaped Communities that meet across the Harrogate area. Together with his wife, Helen he has been involved in leading and planting Missional Communities in different locations for the last 20 years and is committed to seeing people come alive as they meet Jesus and engage in discipleship. Ben blogs occasionally at askewben.wordpress.com and is @askewben on Twitter. 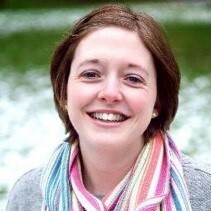 Helen Askew is a member of Kairos Church, a network of Mission Shaped Communities that meet across the Harrogate area. Together with her husband Ben she has been involved in leading and planting various missional communities over 20 years. She is @askewhelen on Twitter. The mission shaped ministry learning community is for anyone interested in starting or developing a fresh expression of church, church plant or in making their current church more “mission shaped”. It is for individuals and teams to think outside – in rather than inside out about church and mission. The 2018 Mission Shaped Ministry learning community is now open for bookings. 9 dates in the diary over one year. Learning hubs at St Mary’s Garforth and Boston Spa Methodist (just off the A1). Anglicans booking with their church leaders blessing are eligible for £200 grants. For more information and a booking form click here and contact Karin Shaw. Mission Shaped Intro is a six week starter course to help churches to think and act missionally. It is free to download here. Contact Karin Shaw below for support or if you are interested in our own MSi-in-a-Day. Please find some websites below with helpful resources for Fresh Expressions of church.